This filly is absolutely GORGEOUS, started under saddle and showing tons of talent and ability! She is sired by NICS BLACK DIAMOND, the #1 All-Time Leading money earner by NIC IT IN THE BUD (LTE’s $148,000), a $2.4 Million sire and NRCHA’s #12 All-Time Leading sire. Her dam is by a COLONEL FRECKLES bred stud that was a very nice reiner but missed the NRHA Futurity due to his owners health. 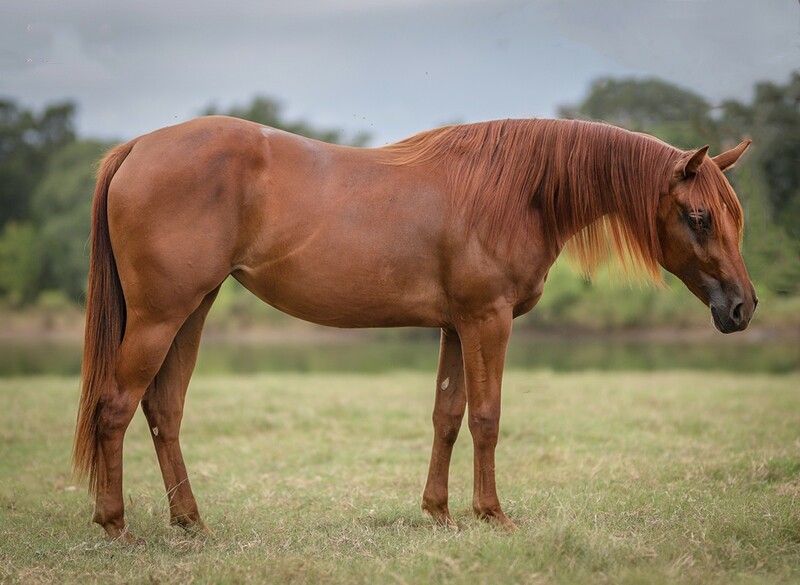 2nd dam is a DOCTOR HIGGINS (LTE’s $10k NCHA) daughter that was trained and shown by AQHA World Champion Sandy Collier. Very nice filly with a solid pedigree and foundation. Ready to continue in the direction of your choice! Great Cow Horse, Ranch Riding or Ranch Versatility prospect. She is pushing 14.3 hands with a lot of room to fill out and grow. Will be a good sized mare and stand about 15-15.1 hands when she’s done growing.